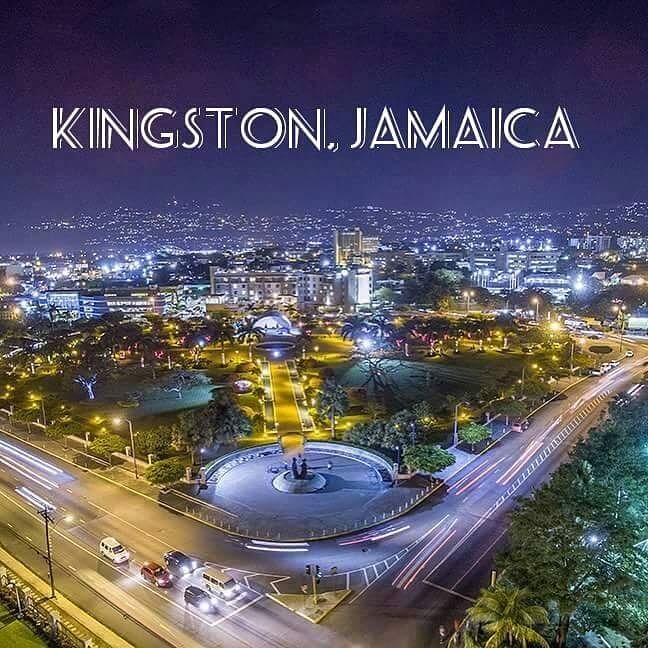 ■ Statements made by someone who later dies, becomes physically or mentally incapacitated, cannot be located or who is not in Jamaica and cannot reasonably attend court, will be admissible (i.e. can be used) as evidence in criminal proceedings under the provisions of Section 31D. ■ Any person who makes or gives a written statement which is later found to be untrue will be liable to pay a fine and face imprisonment of up to seven (7) years under the provisions of Section 31K.